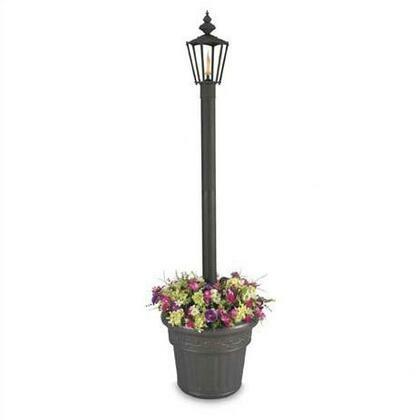 The charming style of these citronella flame lanterns is reminiscent of a turn-of-the-century gas street lamp with the up-to-date efficiency and quality of today. Easy fill containers use standard lamp oil or citronella liquid paraffin fuel to repel insects (16 oz filling will last an entire evening, over 10 hours) and they have lifetime fiberglass wicks. Very nicely built. Durable, quality product. Second to none service received. 5 stars!